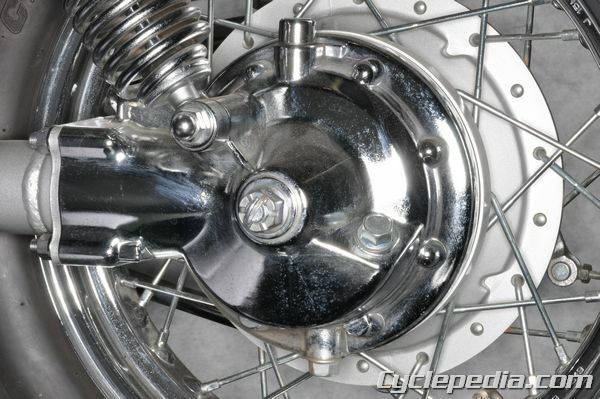 Shaft drive systems are advertised to consumers as low maintenance systems. While they may not require the habitual maintenance of a chain or a belt, shaft drive systems do have maintenance needs. If a shaft drive system isn’t serviced correctly problems may stay hidden in the short term, but in the long run a dangerous and expensive failure could result. The three main elements of caring for a shaft drive system are lubrication, bearing condition, gear fitment. Lubrication is the most basic maintenance item for shaft drive systems. The final drive unit requires periodic oil changes. When draining the oil check for signs of metal shavings as this could be a sign of damage to the gears. 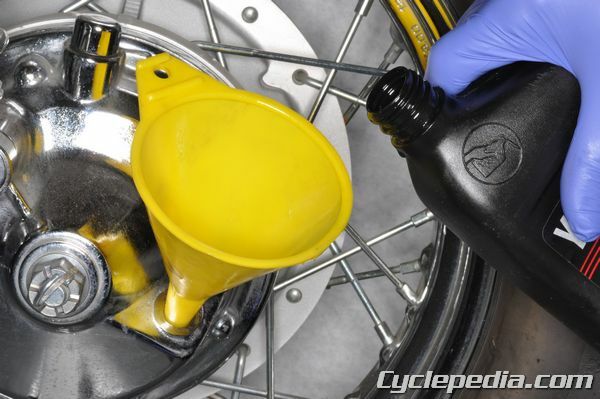 When refilling the final drive oil be sure to check with the service manual for the correct lube type. These systems often require a Hypoid gear oil. Fill the final drive unit with the correct amount of oil or until the oil level reaches the check bolt hole. Take note that not all final drive units have a check bolt hole. If there isn’t a check bolt hole fill the unit with the precise volume of oil called for by the service manual and no more. When servicing a final drive pay close attention to the condition of the oil seals. Refilling a final drive with a leaky seal isn’t doing any good. If the final drive goes dry it is going to cause much bigger problems than an oil seal replacement. Shaft drive system will have multiple bearings supporting the shafts. 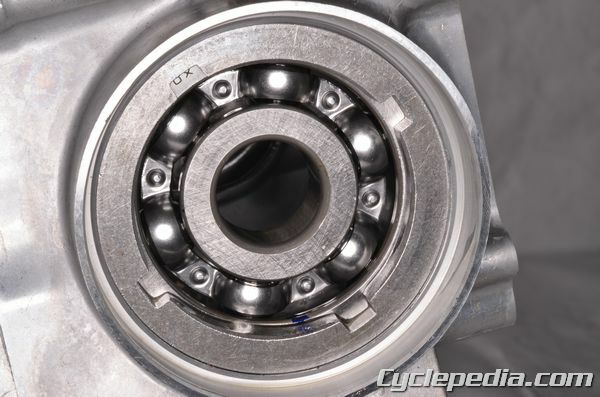 If the bearings are worn out, it will accelerate the wear of the rest of the system. 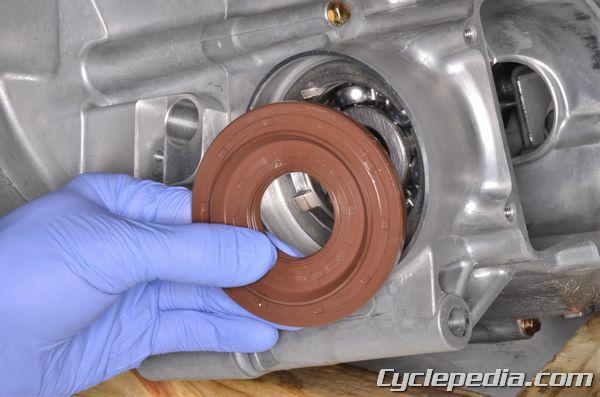 Many times replacing the bearings in a shaft drive system will require special tools. Consult the service manual for the model in question to have special holders, locknut wrenches, bearing pullers and drivers ready for the job at hand. 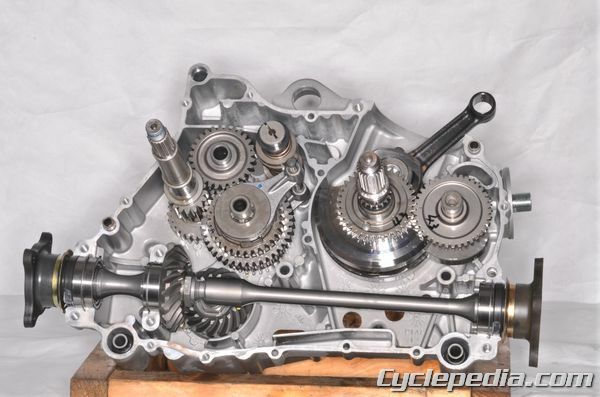 On most models other than Goldwings, the crankshaft and transmission are spinning at a right angle in relation to the drive shaft. In order transfer power a set of bevel gears are used to direct power from the transmission to the drive shaft. In the final drive unit a pinion and ring gear transfer the power from the drive shaft back into line with the rear wheel on a motorcycle or the drive wheels on an ATV. 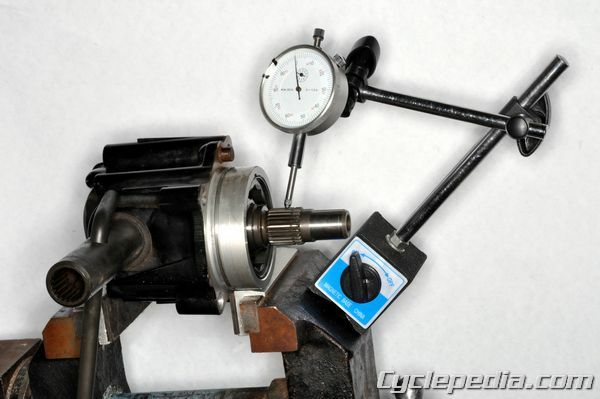 In both cases the fitment of these gear sets is critical to the performance of the shaft drive system. The first item to check when inspecting the gear fitment is the backlash. The backlash is the maximum amount of movement the gear can turn without turning its mate. Measure the backlash by holding one shaft still and turning the other back and forth. Measure the amount of free movement with a dial gauge. Adjust the backlash by changing the shims with the gears. There are shims with both gears. Usually the OEM service manual will call for adjusting only one set of shims to set the backlash and using the other set to adjust the gear tooth contact. After the backlash is adjusted to specification check the gear tooth contact. 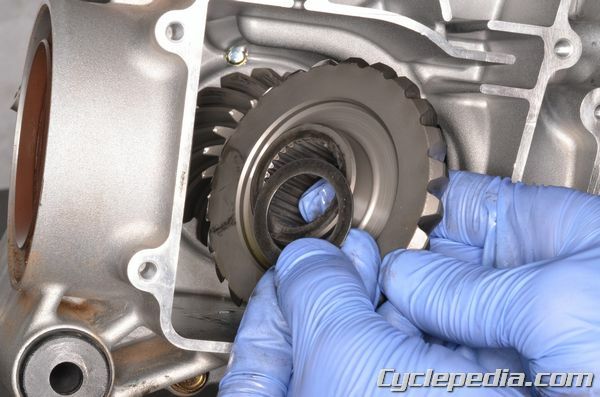 Remove one of the gears and apply machinist’s dye to the teeth of the drive gear. Mate the gears together as if installed and rotate them in the normal direction of rotation. Check the marks transferred by the dye to see where the teeth are making contact with their mates. The teeth should be connecting on their centers, not on the edges, tops, or bottoms. Adjust the shims so that the backlash is in specification and the teeth are mating correctly. In addition to the gear oil, bearings, and gear fitment, be sure to check any universal joints or Constant velocity joints in the system. The U-joins should move smoothly. 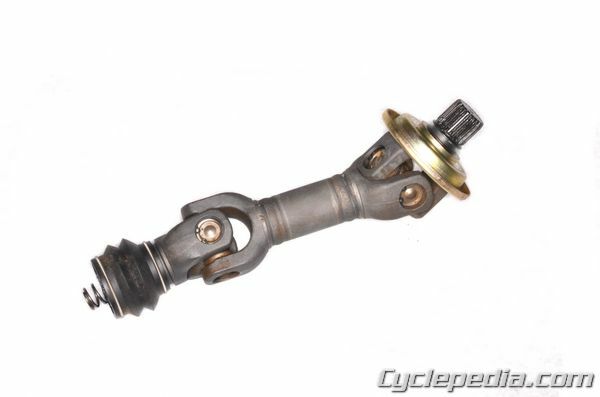 Some U-joints have replaceable bearings if they are not turning smoothly, others must be replaced as a whole. Check the CV joints for damaged boots and smooth movement. If a boot is damaged disassemble the CV joint and rebuild it with the OEM specified grease and a new boot.